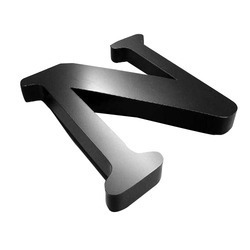 We are offering Metal Letters to our client. 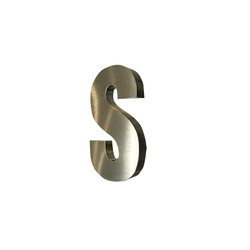 We are offering Steel Letters to our client. 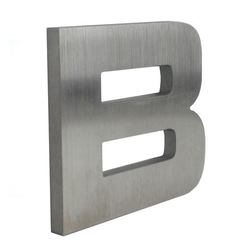 We are offering Aluminum 3D Letters to our client.